"Please contact Laura at 530-210-1620 for information and location. ​The purpose of this group is to build friendships, foster female connection and support, and delve more deeply into topics of spiritual inquiry that often arise in our yoga classes. Feel free to bring some food to share, a poem or song, a concern, or nothing at all. We will cover topics such as pelvic floor health, meditation, spirituality, ancestors, ancient archetypes, etc. Each gathering will be catered to the needs of the women present. Laura Prakash will be facilitating this group. Donations humbly accepted. 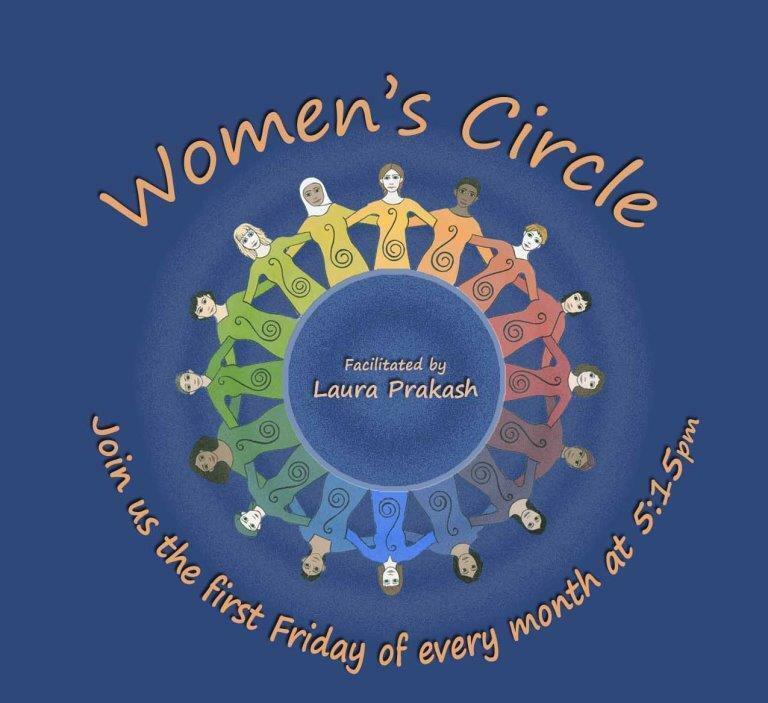 This is an ongoing gathering - New women always welcome! Laura’s focus includes is a "new" awareness of body and spirit, and she encourages participants to be kind and patient as we all explore! Her teaching style is quiet and meditative, but also light-hearted and interactive. She is constantly curious about learning ways in which we may free our bodies of common ailments and restore within ourselves a harmony with nature and spirit. Mothering is her spiritual practice. She continuously strives to hold a space of love for her daughters and she has a deep understanding of the challenges facing parents in this modern world, though she does not claim to have answers. 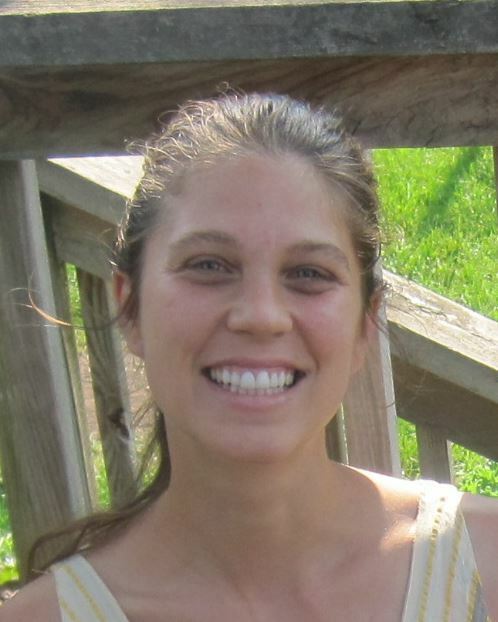 She is also a doula and finds joy and fulfillment in supporting mothers, fathers, and children.